Beautify your home with synthetic grass! 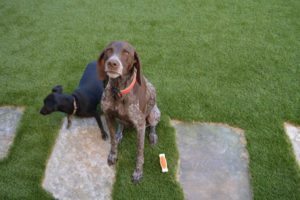 Dogs absolutely love artificial grass! 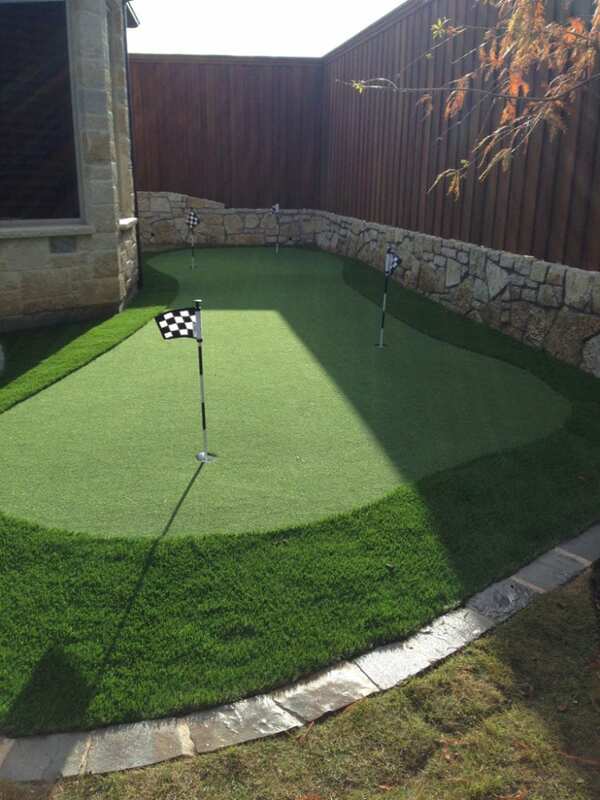 Improve your short game with an artificial grass putting green! Turn your commercial property into a warm and inviting place for everyone! Learn about the services that we offer for your needs – get a free quote today! Welcome to Synthetic Grass DFW, the leading installer of synthetic turf in Dallas, TX and Fort Worth! Enhance the beauty of your residential and commercial properties with our life-like, artificial grass that will make your lawn look fresh and vibrant for years. 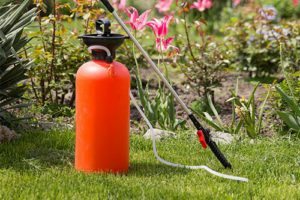 Keeping your lawn lush and green is particularly difficult on this side of Texas. 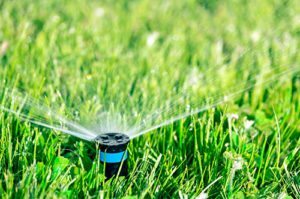 You need to consider local cycles of drought, pests, fertilization, daily watering, mowing, clipping, and other essential repair and upkeep for well-maintained grass. 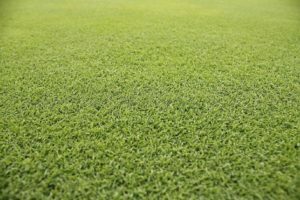 With advances in manufacturing technology, today’s synthetic turf in Dallas, TX is fully equipped with features that capture the hearts of property owners. The artificial grass we use offers year-round quality condition that does not require extensive, frustrating maintenance. Experience real freedom with artificial grass from Synthetic Grass DFW. Say goodbye to watering, edging, mowing, seeding, and sodding. Behold hues of green that do not fade even in the harshest of weathers! At Synthetic Grass DFW, we take pride in installing artificial grass that is made from super-quality and performance-driven materials. 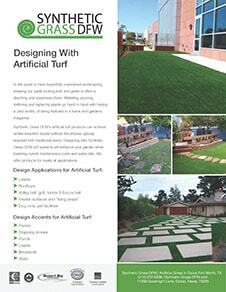 Not only that; our professional synthetic turf installation services can also handle all types of turf applications. Enhance your home with artificial grass for all of your outdoor spaces. Aside from your lawn or yard, we can also install turf ribbons on pathways that lead to your patios, decks, and other areas of the house. No project is too big for Synthetic Grass DFW. We have years of experience installing turf in concert venues, elementary schools, buildings, and other commercial properties. We’ve also worked with numerous contractors and landscape designers to ensure only the finest result with every application. Our artificial petscapes solutions are designed to make both you and your pet happy. With our petscapes products, your pets can have free range playing on your turf without damaging your home's aesthetic beauty. Our synthetic grass is specially made to neutralize odors, maintain proper drainage, and keep your lawn in top shape. Our artificial turf products can withstand the roughest contact sports without losing any of their looks and shine. We can install our artificial sports turf anywhere you want including your back yard, a school playground, or a vast playing field. Do you want some special undulations or breaks in your sports turf? Tell us all about it, and we'll make it happen! 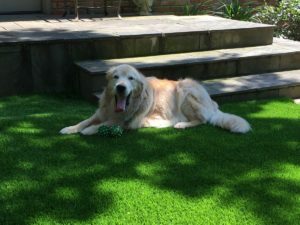 Our team has compiled the experience of a pet owner who decided to make the switch to artificial grass. 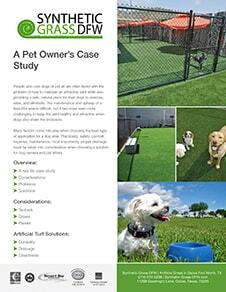 This guide chronicles their story, and how artificial grass was a complete game changer for them and their dogs. We all know that artificial grass is very versatile, but what else can you do with it? Are you looking for complex inlay patterns? Maybe a rooftop installation? How about a putting green? Check out our design guide to get some creative ideas for your installation. With getting artificial grass installed, there are several myths and a lot of misinformation. 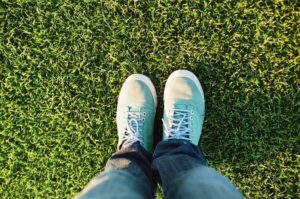 Our team has put together this guide to help you learn the real facts about getting artificial grass for your home or commercial property in the DFW area. 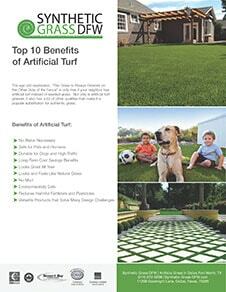 With artificial turf, there are much more than only 10 benefits. 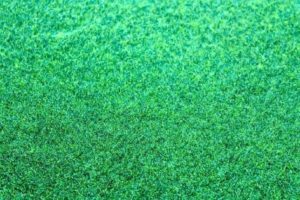 However, we have put this guide together to give you the top 10 benefits of installing artificial grass. 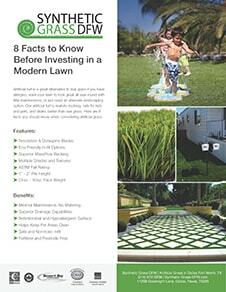 We hope that it will educate you on why artificial grass is the best choice for you! 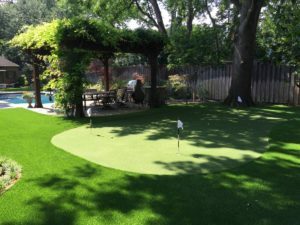 Synthetic Grass DFW is the leading artificial grass installation company that serves the greater Dallas-Fort Worth area. 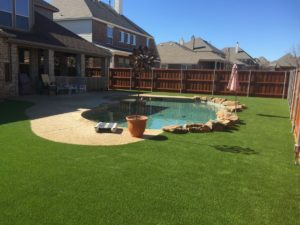 With almost a decade of experience installing artificial grass in Dallas, TX, we offer only the highest quality artificial turf products on the market. Every member of our team has extensive training in installing artificial grass with great care and precision. Expect high-quality results with no hassle. We only bring the very best products to every synthetic grass installation project. Our artificial grass is toxic-free and has blades that are as soft as those of natural grass. You can guarantee that our synthetic turf products are fully capable of keeping your children and pets safe. Synthetic Grass DFW delivers unmatched levels of professionalism and results to every job. 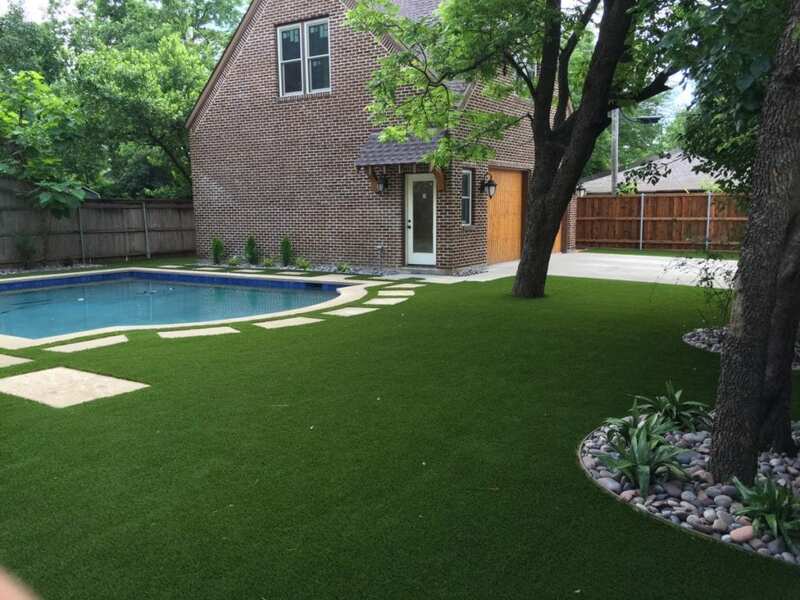 No upkeep, no frustrations — experience true beauty and convenience with artificial grass in Dallas, TX all year long. Get in touch with Synthetic Grass DFW at 214-997-6510 today! 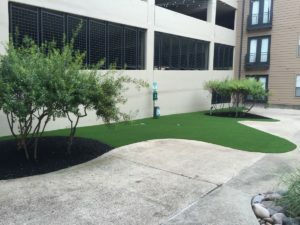 "After many years of a soggy yard due to drainage issues, unlevel surfaces and replacing grass with sod every year — not to mention the expense of replacement plus having to have it mowed, we decided to go with turf grass. What a thrill —- our drainage issue is solved, no grass to mow and the surface is level. " "Chad Harris with Synthetic Grass DFW, is extremely knowledgeable in landscape design, project management, and the use of appropriate materials and plants for North Texas. He and his crew are very trustworthy, loyal, and hardworking....... They provide the highest quality of service, professionalism, and are a great company to work with." "Thanks for a job well done. I like a man who does what he says he will do. Please also extend my thanks to your excellent crew."